Rockford Falls – Model Home – SOLD! 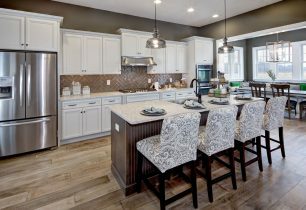 AWARD WINNING BUILDER - MODEL HOME NOW FOR SALE! Rarely Available Chesterfield - Available Now! Ask us how you could receive up to $15,000 towards closing costs! 3459 Naamans Drive – SOLD! SOLD! Move-In Ready Emerson Floorplan! Receive up to $15,000* towards closing costs - Ask Us How! 1269 Parish Avenue – SOLD! Move-In Ready! Located directly across from green open space! *Receive up to $15,000 towards closing costs - Ask Us How!